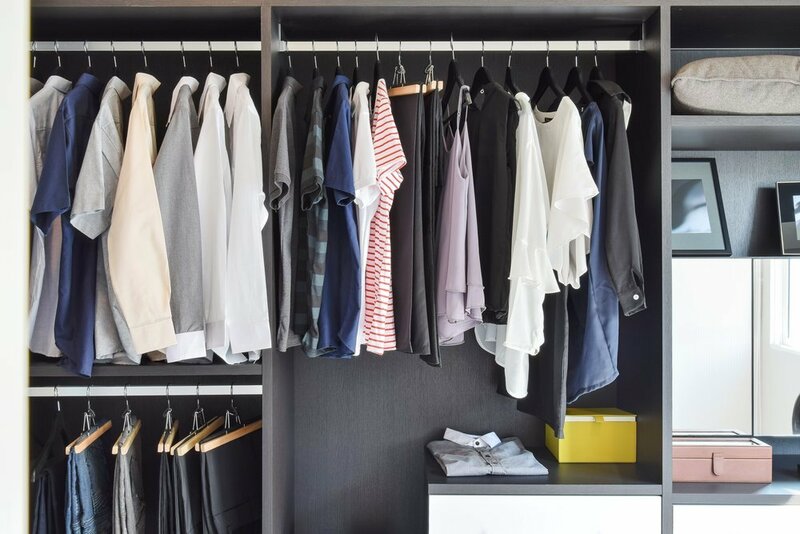 Whether you're putting together your outfit of the day or packing for an overnight stay, having an organized closet space will make the whole process much more efficient and enjoyable. Plus, proper storage of your clothes can help ensure that your wardrobe essentials will look as well-pressed as the day you got them. 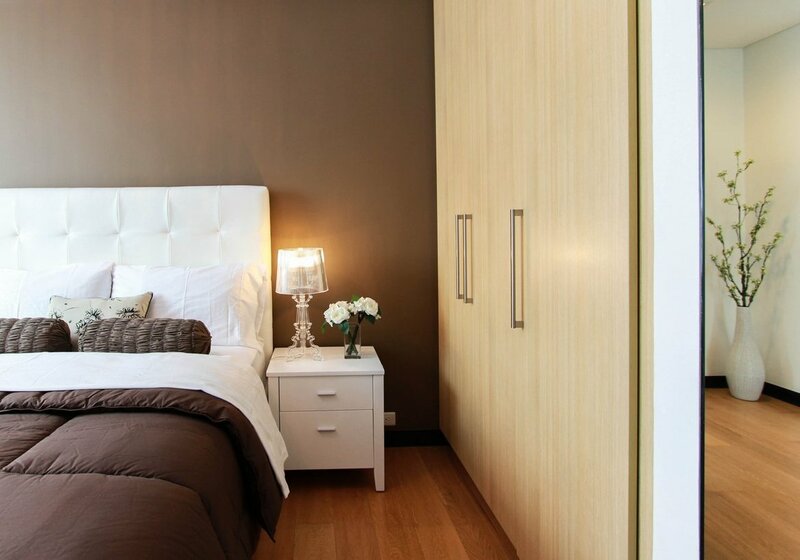 Time to clean up your closet and create a polished and personalized space that you can enjoy year-round. You've heard the phrase "out of sight, out of mind"—while that usually applies to former flames, the same rule also works for closet organization. 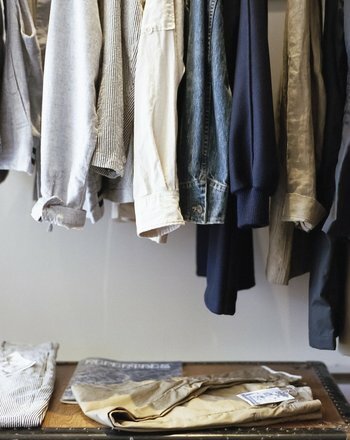 Store your least-worn items at the back so you can dedicate prime closet real estate to your most beloved pieces. This will make getting dressed a lot more convenient, and you'll avoid the all-too-familiar situation of rummaging through the closet and ending up with a pile of discarded clothes on the floor. Don't forget to clean your closet at least once per season (it can get dusty). It's also a good idea to go through and remove any items you don't wear on a regular basis. Consider selling or donating the pieces that are in good condition—doing so will help keep your closet organized as well as help those in need. Fill some sachets with dried lavender buds and place them in your closet to keep your clothes smelling great and repel any moths that might be creeping around your wardrobe—it's a pleasantly scented alternative to using moth balls. Cedar chests are also a smart choice for woolens, as Red Cedar has natural oils that kill moth larvae (it's a good idea to first put the clothing in a resealable plastic bag for more protection). Does Crazy Socks Mean You're Brilliant?